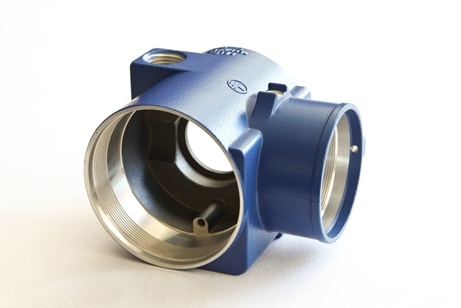 If you are looking for a machined casting, then look no further. Our team will manage your project from sourcing the raw casting to machining your part to print. Our casting supply base is large and proven. Our equipment diversity guarantees that your product is produced with the most cost effective manufacturing process. Whether you are looking for a CNC, Swiss, or screw machine part, our portfolio of manufacturers has you covered. Our engineering team focuses on “design for manufacturability”. When our team of engineers works with your team, we can collectively draw and produce the most cost competitive part. Our project engineers have a proven track record of assisting in the design of critical component parts, and more importantly, saving you money.